Looking for something to do this weekend that's both fun and inspiring? 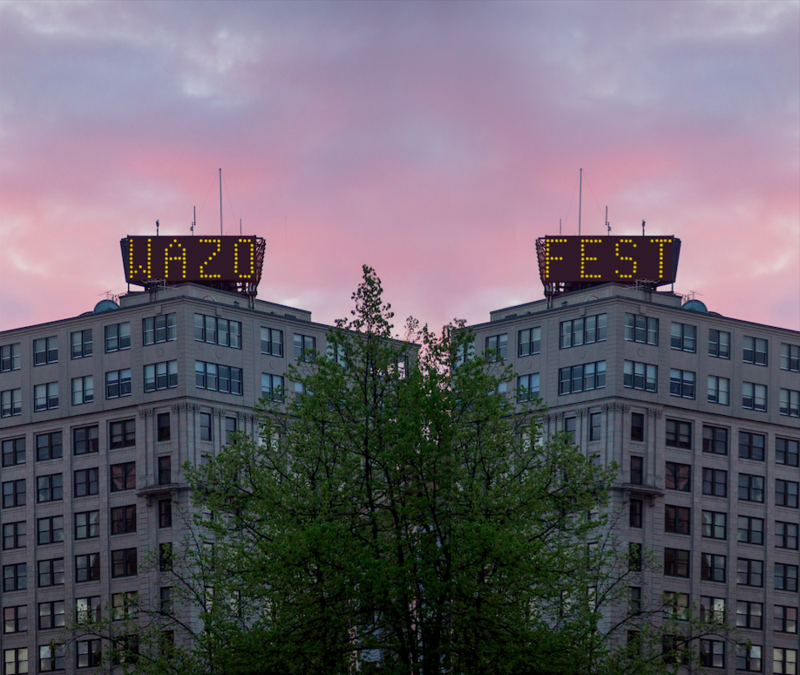 Then check out Wazo Fest, a festival being held by a new organization in our community, Kesho Wazo, Maine’s transformative youth arts and activism collective. Kesho Wazo is a group of local artists and activists whose mission is to open up the minds of Portland's youth, unleashing their imagination and freeing them to create new art and ideas and bettering the world in the process. This weekend is the inaugural Wazo Fest, which will feature music, film, meditation, discussions, workshops, skating, and healthy food as the vehicles by which Kesho Wazo will empower all members of our community. Find more about Kesho Wazo here, and more about Wazo Fest here. Joe hopes the event is a great success and wishes this new organization all the best in the future.